Last weekend Two Door Cinema Club's "Sun" was remixed by Gigamesh, who gave it a pretty dance-heavy sound. Now, we get another remix this week from Robert DeLong who added more electronic elements that transfers the song into a club friendly rager. 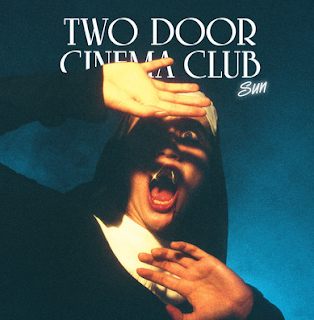 Two Door Cinema Club is also releasing an EP called Sun Remixes, which will feature exclusive remixes by Fred Falke, Gildas Kitsune and Alex Metric. You can pre-order that right here.